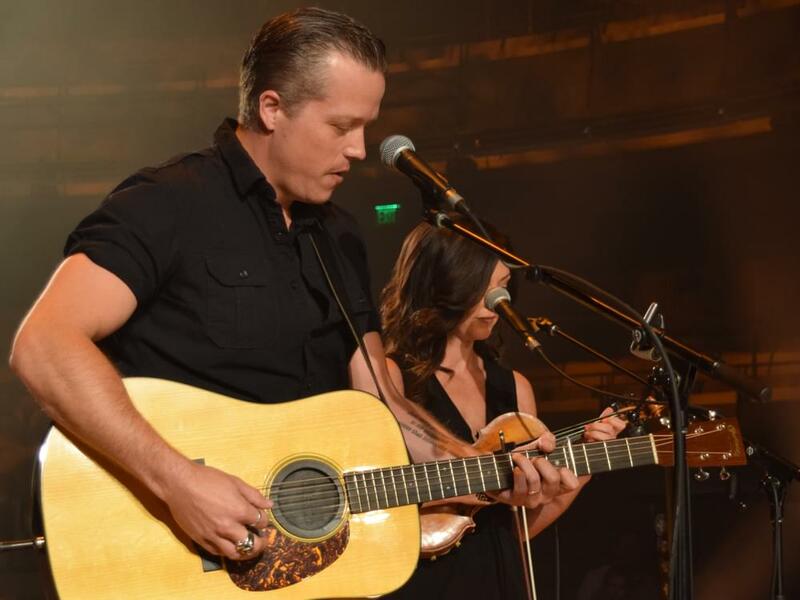 The nominees for the 2018 Americana Honors & Awards were announced today on May 15, and a familiar name is front and center: Jason Isbell. Jason, who has won six Americana Awards since 2012, leads the pack with four nominations in 2018, including Album, Artist and Song of the Year, as well as an additional nomination for Duo/Group of the Year with his band the 400 Unit. Other artists with multiple nominations include Margo Price, Brandi Carlile and producer Dave Cobb. The 2018 Americana Honors & Awards show will be held September 12 at Nashville’s Ryman Auditorium. The ceremony is the centerpiece of AmericanaFest (Sept. 11–16), which features more than 100 artists performing at different venues throughout Nashville. For ticket information, visit americanamusic.org.